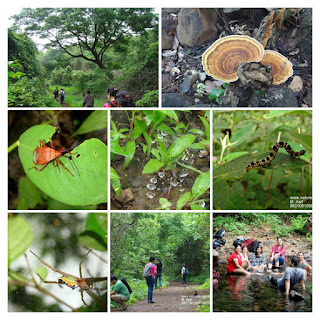 Nature Knights: Challenge Events: "'"The World is not for us to inherit but for us to cherish and gift it to the future generation"
Nature Knights and Childreach International India. Adventure of reaching or completion of an Challenge by conquering the limit of impossibility by improving the lives of the others in the meaningful and sustainable way is a challenge event. The Greater Eco-Adventure Challenge Race (Multiple Obstacle Challenge Cross Country).